Removing breaths from voice over audio… Why bother? A big part of voice over work is the editing after the recording. The voice over or audio producer will remove each and every breath from the raw audio file. This is time consuming and can only be done manually (if it is to be done properly). 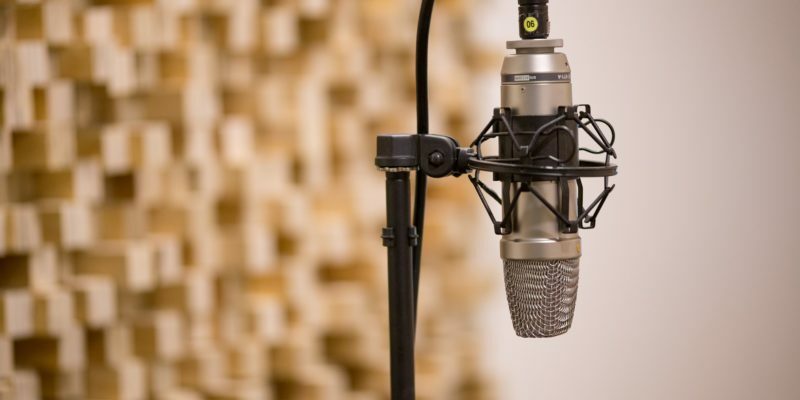 When it comes to large narrations, such as audiobooks, the amount of editing required is huge and removing the breaths alone can take 2-3 hours per produced hour of narration. Most voice overs will not release a ‘breathy’ recording as many end users will just use it as it is breaths and all. However, the big problem is that once audio is produced with compression and EQ the breaths actually become louder and more prominent. For this reason, de-breathing is an essential part of producing a high quality voice product. Some may argue that removing the breaths makes audio sound unnatural; after all, we all have to breathe when we speak. TV reporters for example are never de-breathed during a piece to camera. On the other hand, adverts and pre-recorded narrations are de-breathed. Here is the reason. When presenters record a piece to camera their audio is being recorded in a very different way. 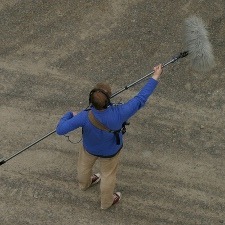 They are ‘boomed’, which is basically the practice of pointing a microphone at them from above, usually 3 feet or so. The mic inside the windjammer is a shotgun microphone which is highly effective at focussing on a narrow area in front of the narrator. While breaths are still present, the microphone placement means that they are less noticeable. Also, the shotgun mic is a hypercardioid or supercardioid, which means it will exclude background noise because it is very directional and picks up only what is in the path of its narrow focus. They position themselves a few inches in front of the microphone (known as close mic’d), which produces a more intimate, richer sound. Due to the close proximity, breaths are generally more pronounced and more noticeable to the listener. For this reason, as a rule of thumb close mic’d recordings need to be de-breathed, whereas narrations recorded with a boom do not need to be. Obviously, each method has a different tonal quality and the method used should be determined based on the type of narration you require. We breathe when we talk, so shouldn’t breaths be kept in the recording? When people say this to me I say… You do not speak as close to someone’s ear as you do when you speak into a microphone. If you did, breaths would be a whole different experience. Close speaking increases the prominence of breaths. So, if you are doing a closed mic’d recording, it’s my my view that breaths need to be removed. 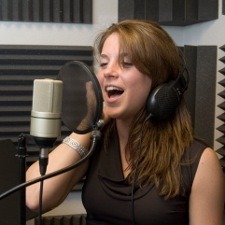 Are you involved in recording voice overs, or are you a voice over? Do you have an opinion or experience? Please share it in the comments. Sometimes, when listening to prose read aloud and all breathing silenced, I feel as if I am listening to someone trying to get just those few more words out before taking a breath. And I find myself also waiting to take a breath. It feels strange to hear. And yet, I think it more dependent on the pauses between sentences and the like, more so than the lack of hearing a breath. When we are running out of breath when chatting but want to get those extra few words in, we tend to make those pauses shorter so we can squeeze in an extra few words. When the audio also stays silent and those pauses made equally short, it gives the impression, to me anyway, of someone about to run out of breath as it does in the real world. When I hear an audio and the breath is naturally low, or has been made lower but still present if you make an effort to listen to it, I never get that running out of breath feeling even if the pauses are short. The short inhalation at low level – even if it is an added sound effect – gives the added impression of reality. But it MUST be low volume otherwise it is a distraction to the listener after a while. So after all is said and done, I think the question of silencing the breaths, lowering them or leaving low ones in, is really dependent on the result you are trying to achieve with the voice over. A 3 minute ad will have other sounds within it so hearing a breath is not really possible anyway so best to remove it – likewise with redoing monologue for film. But a reading may benefit from slight breathing sounds, or not, depending what is required. Are we reading technical manual style or basically vocal acting? Are we just a human version of a computerised text-to-speech or do we add feeling and tonal inflections into our work to bring it to life? I like to think of us as vocal actors whose job it is to produce a product that doesn’t sound like we are reading at all, but that we are talking off the cuff, naturally. When writing I try to ‘write how we talk” because people read aloud in the heads and this creates easier reading. Similarly, I endeavor to read-aloud how we talk, as one friend talking to another would. Great good sense and clarity from Lee and Michael. Based on only three long-form books but numerous mid-length audio DVDs, my view is that breaths should be left in, but at much reduced level and length. Sometimes they are part of the expression – perhaps to indicate parentheses, italics or an emotion. I agree with Michael (why would I not!) that in anything resembling literature, auto-reduction or removal sounds wrong, almost asphyxiating the listener. It has to be handcrafted. Long form production like e-learning or audio for video (where content is king) should be lleft alone unless a certain breath sound is too big or offensive. After 30+ years in the recording biz, we’ve found producers always want a natural read and very little manipulation. If they wanna snip a few breaths or mess with the audio once they get it, that is their role. VO folks: Break that bad habit of de-breathing your audio!! It is not necessary. I think de-breathing is the way to do it, personally. Also I think a lot of these commentors are splitting hairs to be honest. 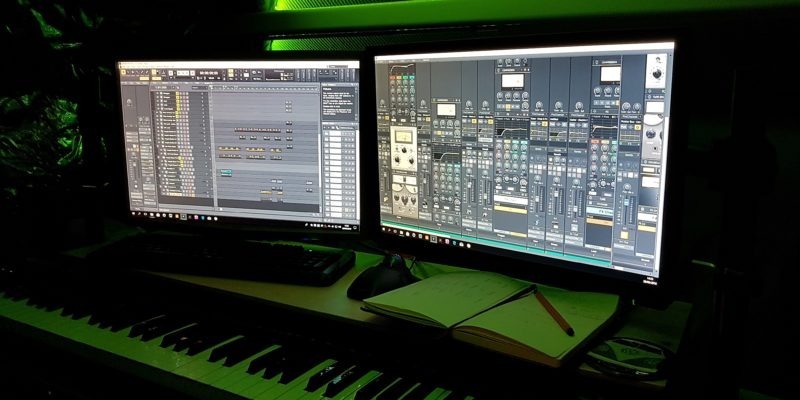 In the end, it depends if the client likes what you give them, and if people listen to your style of production..
For me, that is a breathless audiobook unless it is part of a dialog. I feel like dialog is fine with breath, but interviews, narrative, etc requires de-breathing for a modern sound. As a veteran voice over artist, I know it is de rigeur to remove breaths, but in audiobooks, I think that breaths are part of the performance. To my ear, the audiobook is closer to theatre, albeit theatre of the mind. I bow to the industry standard, but if given my way, would minimize not erase breaths in audiobooks. Loved your post. I am a voice actor. It depends. I debreath the big intakes 🙂 (unless it is for dramatic effect, and even those I’ll tone down) and lower the -dB on the rest. I agree with the commenter who said that if all the breaths are gone it starts to sound robotic. On the other hand, with close-mic, every little breath can sound huge in the earbuds of the listener. So I compromise. Good article, thanks too for all the comments! dear voice overs – yes pleasepleasepleaseplease de breath! sensitively – its your performance leave the performance ones in. 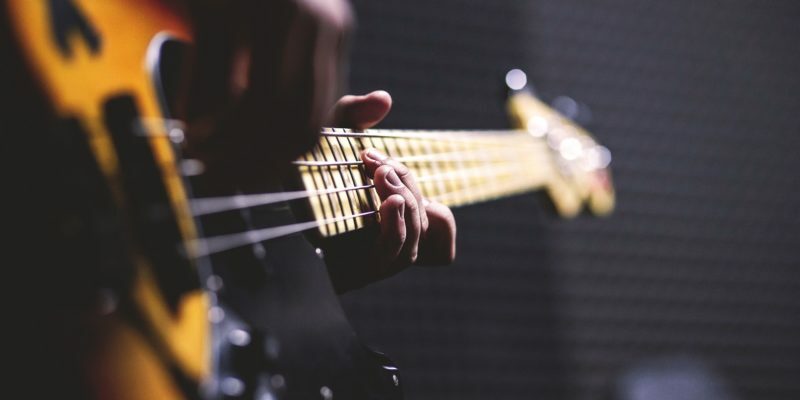 and give me 60 -120 seconds of pure roomtone or more after your performance as part of the recording to de noise and for just in case to loop as a background . although i use a ton of ambience and music to disguise the rickety script and varying recording levels the breaths are not helpful. Hey Lee, amazing post buddy! Though I agree with your assessment, quite frankly it is the clients call to keep or remove breaths and would vary depending on the projects.